Giselle Swenov is a radiant opera star whose beauty is second only to her voice. That is, until a jealous enchantress strips away her talent and looks, transforms her into a mute and haggard old woman, and forces her to leave the man of her dreams at the altar on their wedding day. 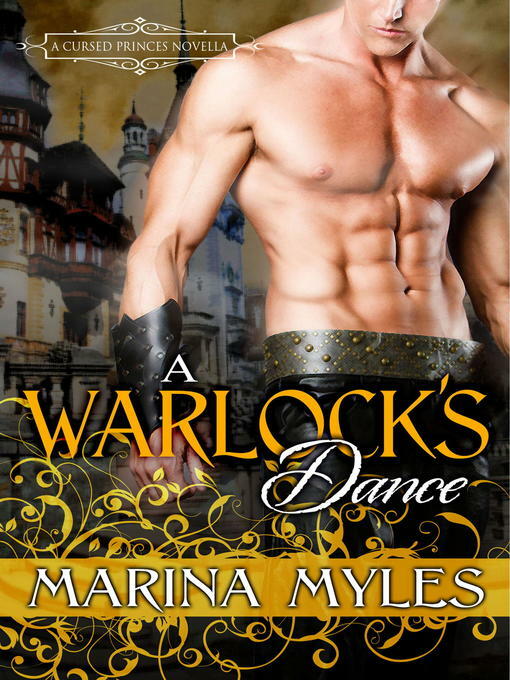 Now there's only one person able to reverse the spell: Giselle's warlock ex-fiancé, Lucian Ivanu.